The NFT Blizzard 2ac-N is specifically designed for cost-efficient, yet professional outdoor hotspot scenarios, including campsites, hospitality, education, public Wi-Fi, and many more. 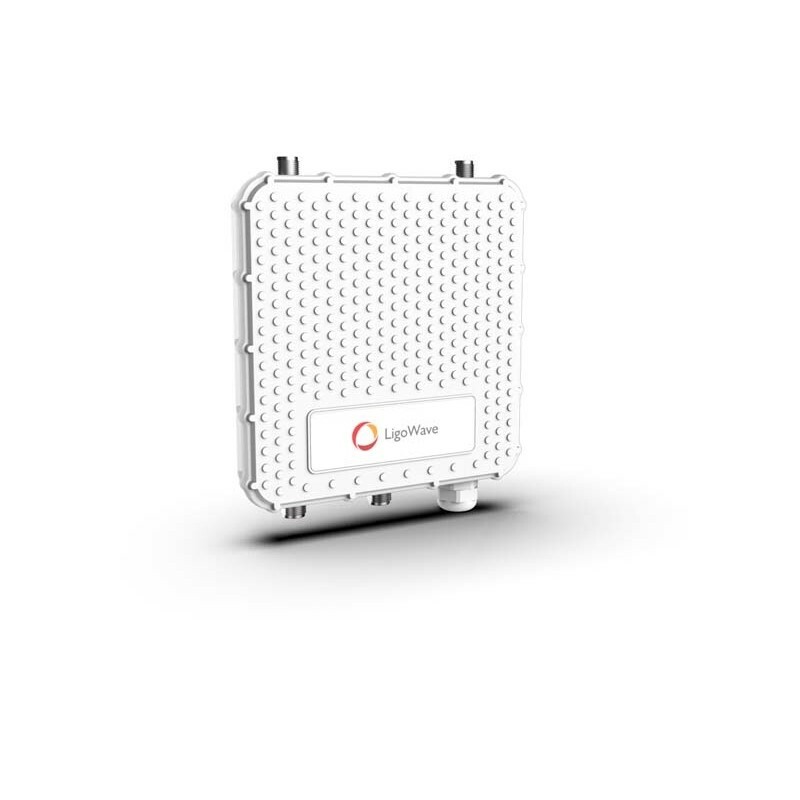 The LigoWave NFT 2AC-N-20 is an outdoor Wi-Fi access point with integrated 2.4/5GHz 2×2 MIMO radios, boasting an output power of 29 dBm. 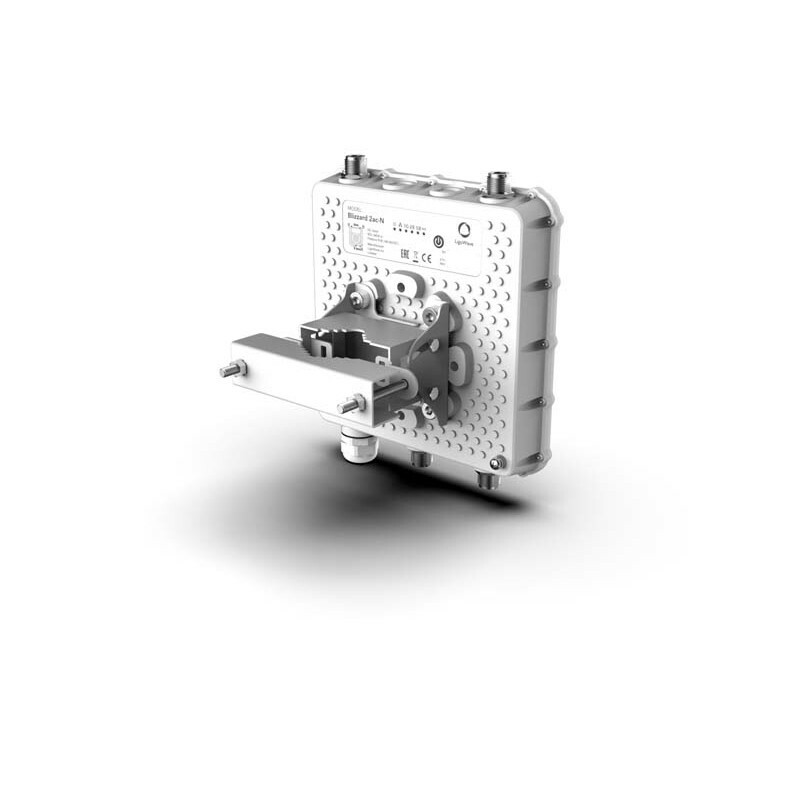 The Gigabit Ethernet port with 802.3af/at support allows users to power the device using PoE switches. 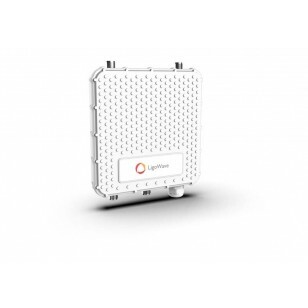 The NFT Blizzard 2ac-N-20 is specifically designed for cost-efficient, yet professional outdoor hotspot scenarios. 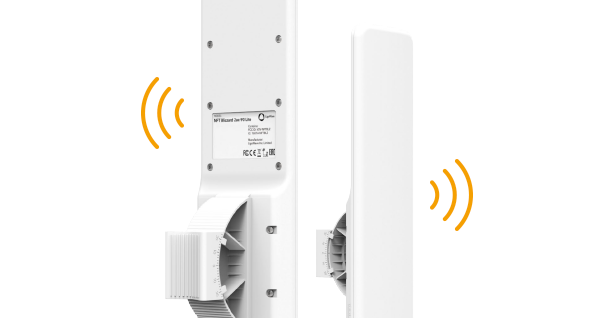 The integrated 5GHz directional antenna allows the device to operate as CPE, whereas the 2.4GHz omnidirectional antennas (purchased as an accessory) are dedicated to hotspot scenarios in various environments, including campsites, hospitality, education, public Wi-Fi, and many more. 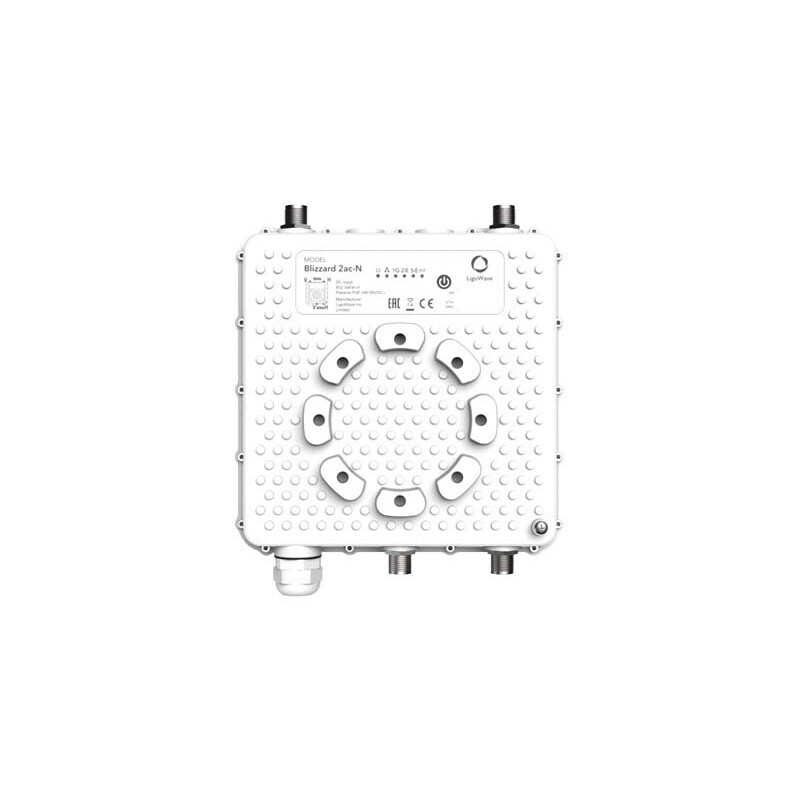 The IP67-rated enclosure, integrated surge protection, and professional mounting brackets ensure continuous operation even in the harshest of weather conditions.